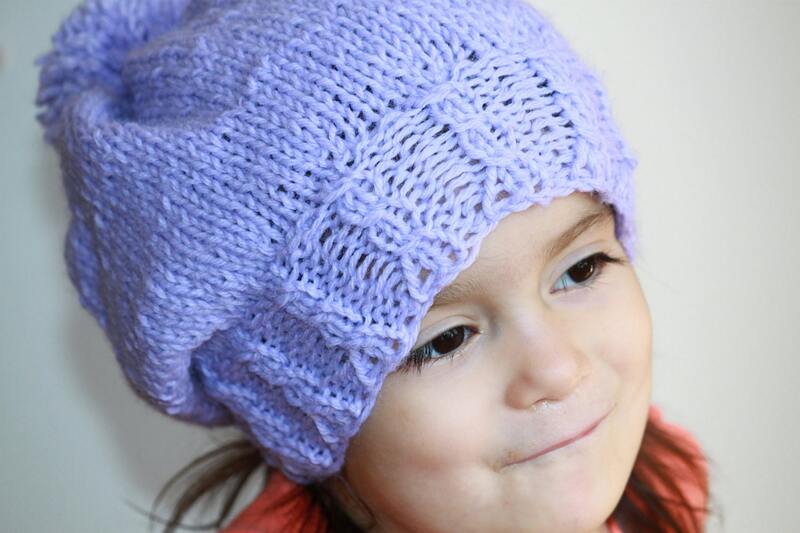 I’m still knit one little row at a time on my Canary hat. This week’s book is The Buried Book. I’ve just cracked it open, but I’m really into the concept. It’s like a buried treasure story; all about a book. History nerd alert! What’s on your needles and shelf this week? 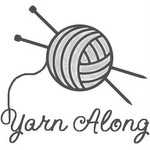 Join the yarn along fun! 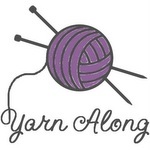 It’s time for another yarn along folks. This week’s knit is yet another of my Canary patterns. CLICK HERE FOR THE LINK Canary. What’s on the book shelf? Still trying to work my way through War and Peace. I’m also reading Platform by Michael Hyatt. I can’t remember if I’ve ever read a self-help book before. With Josie’s book in the works I needed some direction for promotion and such. It’s a great book. I still can’t wait to get back to pleasure reading. Haven’t finished The Mission of Motherhood yet, either. I kinda plateaued at chapter 5. She said a few things that came off wrong to me. She gave an example of how her kids sometimes comment about other children’s behaviors in public. They say things like, “Why would that child act that way.” She responds by saying they aren’t trained correctly. She brags about how well-behaved her kids are, implying their behaviors are mostly great– that may be. It’s just felt a little judgmental and arrogant. I’m sure that wasn’t the intention, but my own kids have been on both sides of the fence. I’ve been complemented, and I’ve gotten stares of disapproval. Telling your child you know why another kid acts badly isn’t right. You just never really know what’s going on in a family. It’s been hard for me to get back into it after reading that. She does have very great points in earlier chapters. I do want to finish. I just need to get back to the right perspective on this. I really appreciate how she conveys the serventhood side of mothering. It’s easy for me to become selfish as a mother. I mean why do the little dears pick the worst days to act up? When I’m unusually tired, ambitious about cleaning or sick it seems like a WWF match here. Lol. I take parenting books with a grain of salt. I mostly just like to pray about the ideas that I think will work for our family. They are tools, not scriptures. The Bible always trumps what any human can offer me. What are you reading or making? Comment here or link up at Small Things. Knitting. I love it. Unfortunately the winters here are so very mild. My kids are playing outside without jackets right now. It’s January. I sometimes I feel like I have a love affair with the wrong craft. I cannot recover though. I refuse. So, I knit and I knit. Here’s a linked list to free patterns I wish I could justify spending the time knitting. Perhaps you knit or know someone who does and it’s quite cold where you live. Good for you. Here are some marvelous patterns I want to share.